BCN Checkpoint is a centre set up and run by the community. Since it was first set up, hundreds of people have helped out as volunteers and in this way contributed to its consolidation and to improve the sexual health and quality of life of our community. 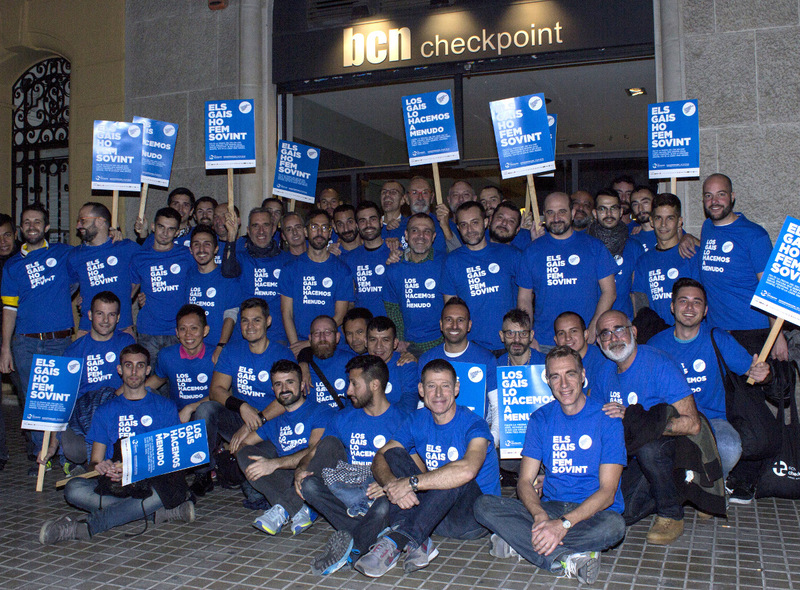 What do BCN Checkpoint volunteers do? They take part in the awareness campaigns that are run throughout the year in the main events and leisure venues for gay audiences. After taking a training course and passing the admission test some volunteers go on to become test facilitators and to provide other services offered by the centre. If you want to become a volunteer at BCN Checkpoint just email us at: [email protected] and we will get in touch with you. Would you like to participate in BCN Checkpoint?